How Does APR Work on a Credit Card? The usual misconception with credit-card Annual Percentage Rates (APRs) is this number is the actual interest annually charged for the account. It is not. 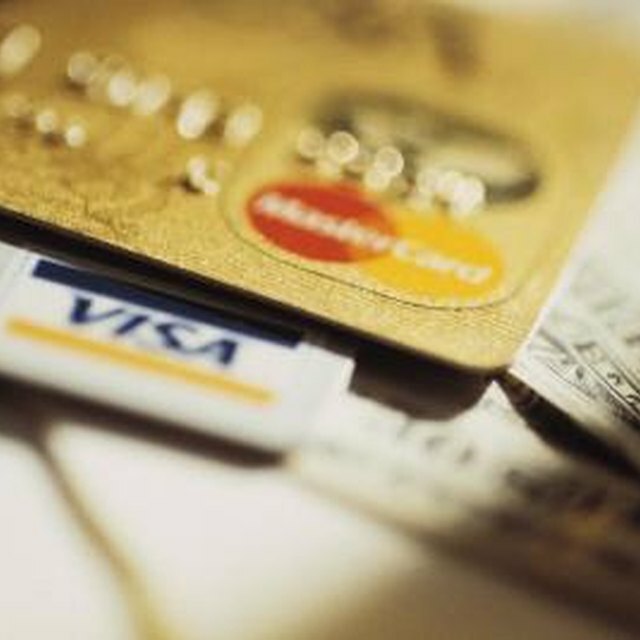 In annual terms, a credit card's APR merely is an estimate of what the interest rate is or will be in the near future. Even given stable conditions, the APR is just a partial reflection of the real interest rate, Effective Annual Rate (EAR). Unstable conditions can result in the APR having little resemblance to what the EAR will be by the end of a fiscal year. The APR on a credit card usually is an expression of the interest on the credit card if it were compounded daily, not annually. Given stable conditions, an APR of 12.99 percent compounded for a year is the same as an EAR of 13.88 percent. But some credit cards are compounded monthly instead of daily. Then math would convert a 12.99 percent APR into a 13.79 percent EAR. The difference might only be between 1 percent and 2 percent, but that can add up over time, especially when carrying a high account balance. Why APR and not EAR? Is a 22.9 Percent Annual Rate Too Much for a Credit Card? What Is the DPR of a Credit Card?